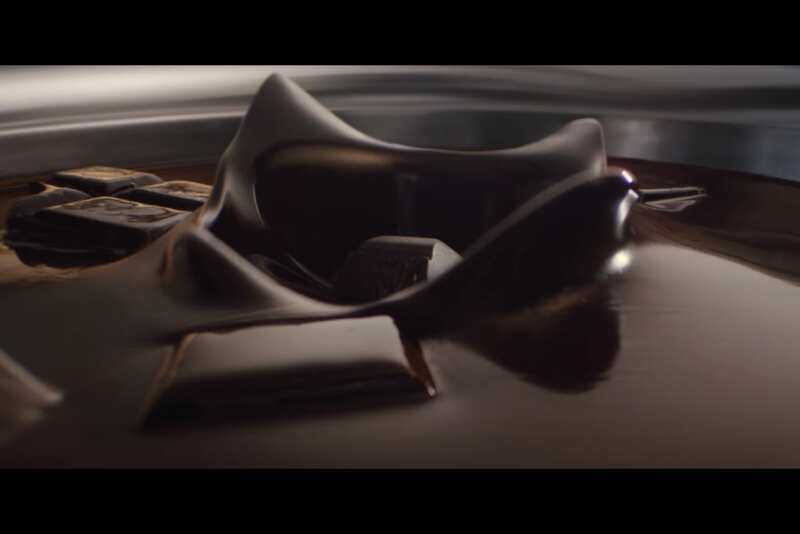 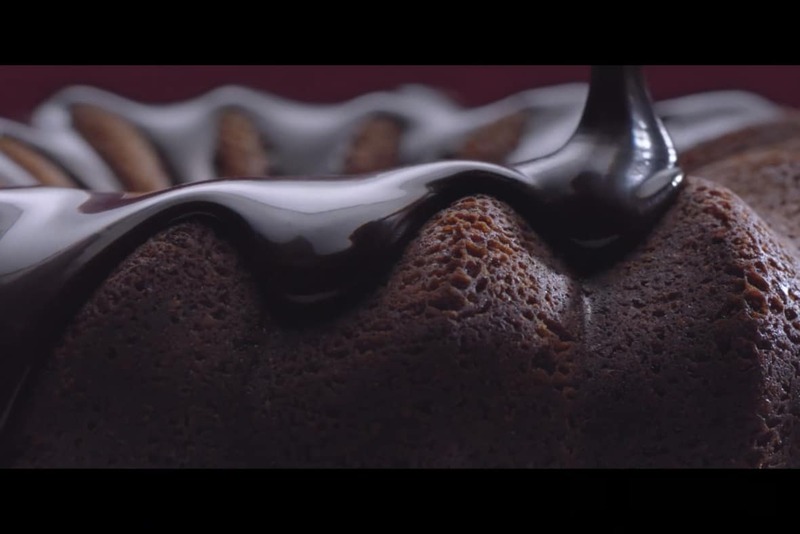 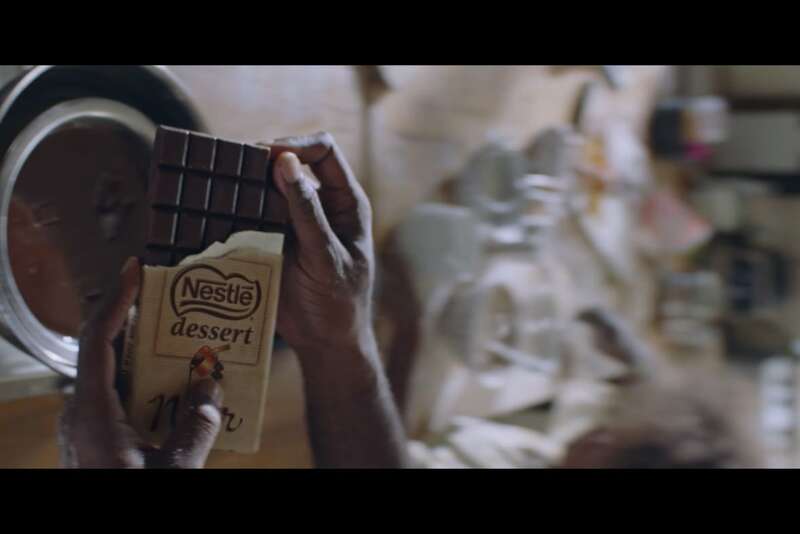 Nestlé Dessert, leader in baking chocolate tablets, is developing its communication through a new brand campaign launched with a new film, on air starting January 29, 2018. 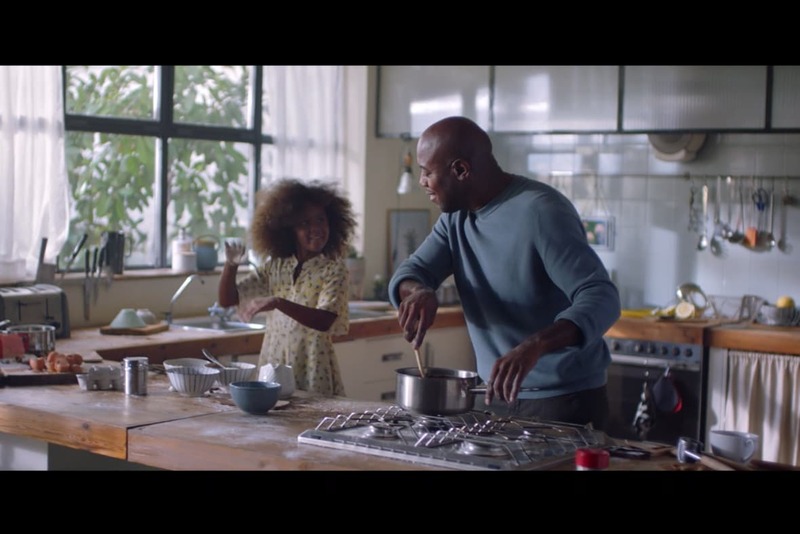 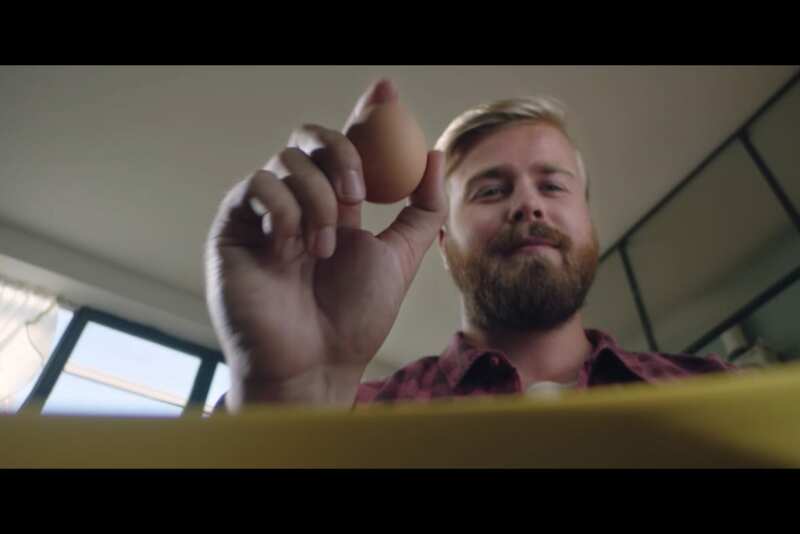 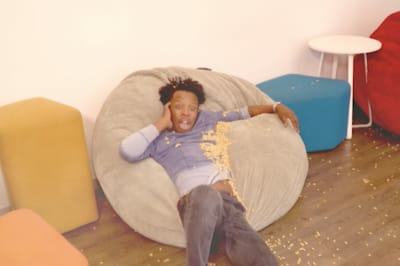 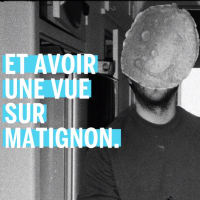 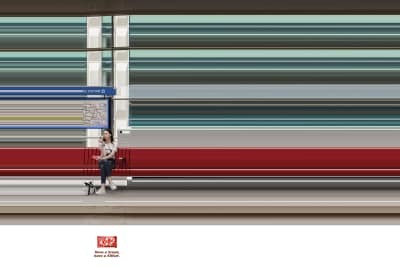 To talk to experts as well as beginners, to the young and to the old, J.Walter Thompson Paris has built a platform that promotes creativity, the pleasure of cooking and the expression of emotions. 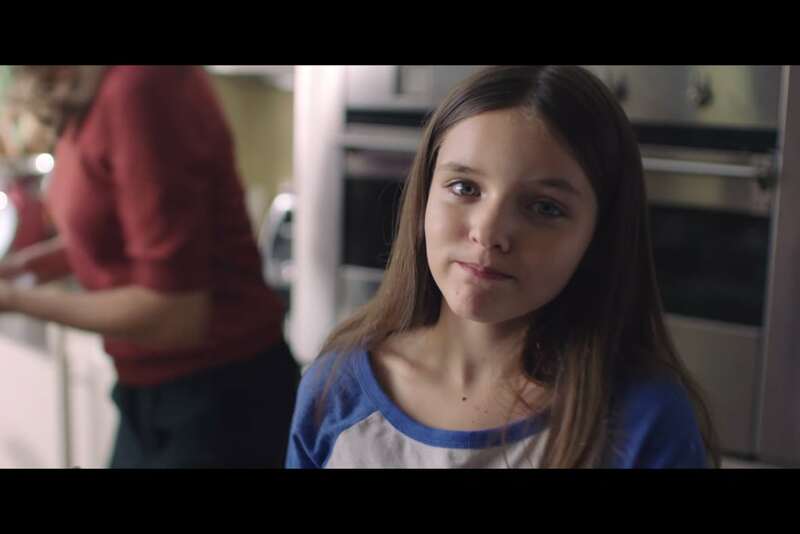 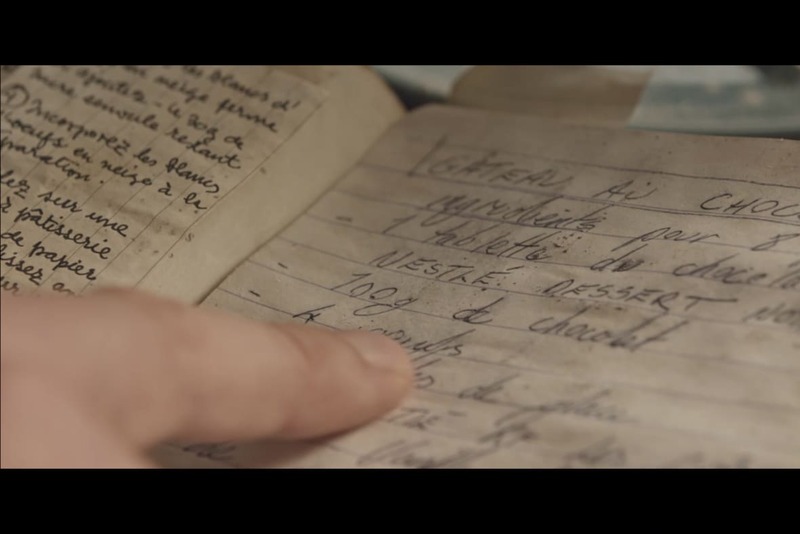 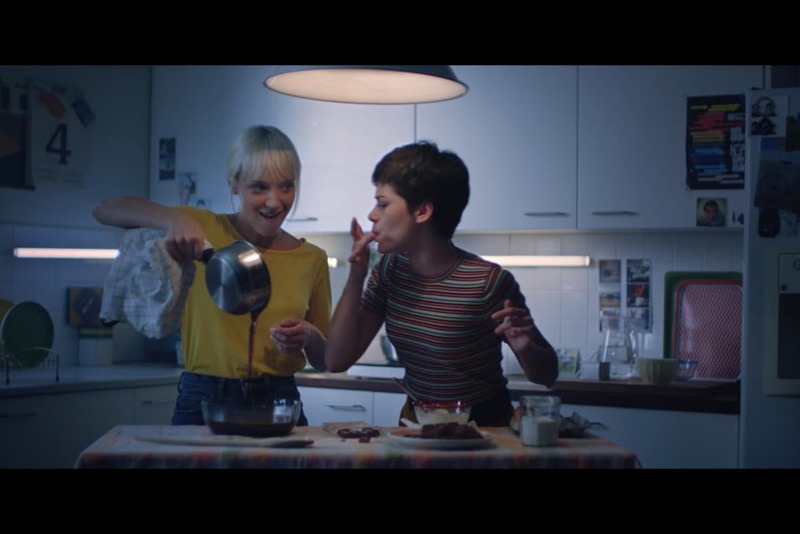 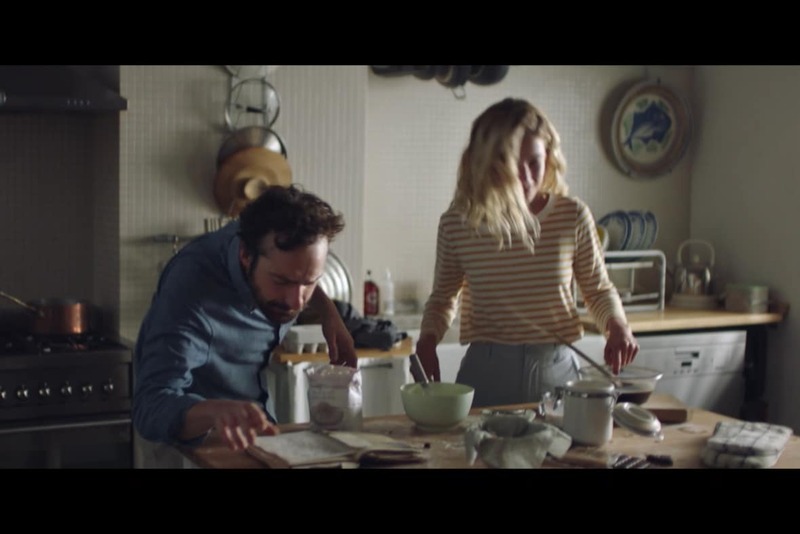 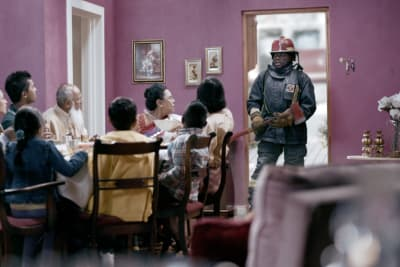 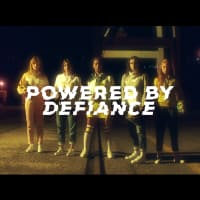 In a film punctuated by the iconic music of the brand revisited for the occasion, director Ida CUELLAR (ICONOPLAST) invites us to sneak into kitchens. 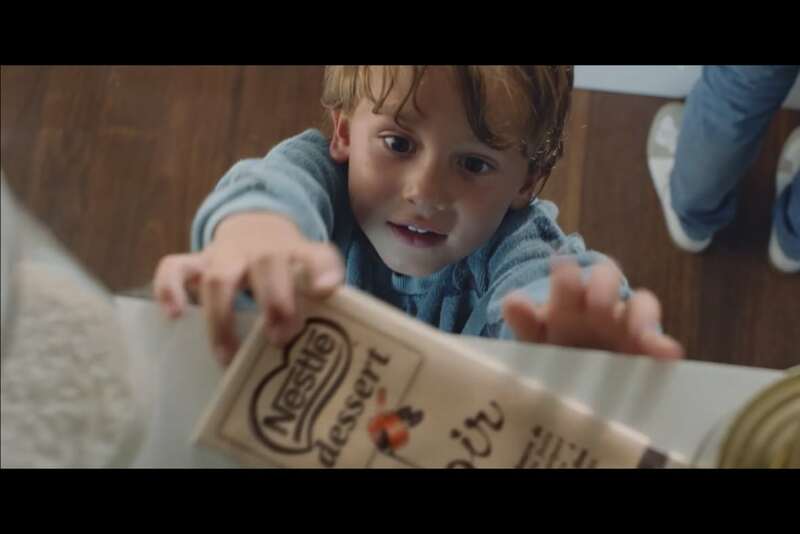 We discover all the ways to prepare Nestlé Dessert, all those slices of life to which we relate, and which are so many ways to express our emotions. 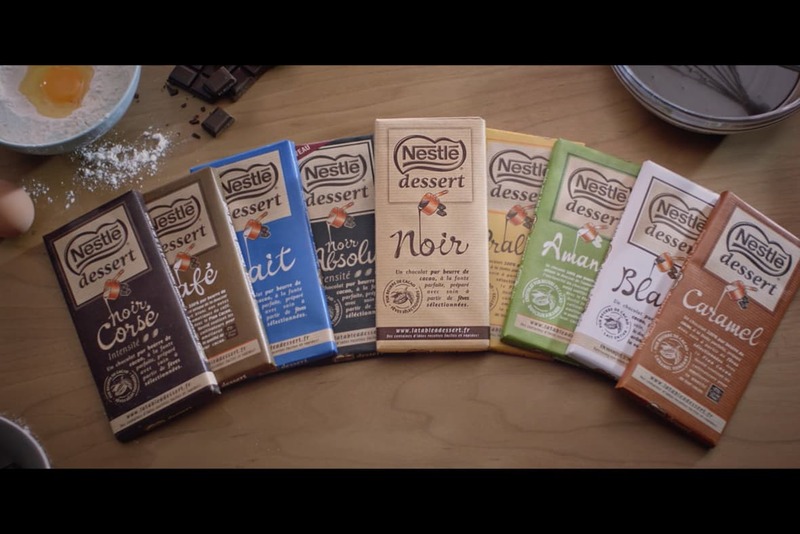 And no matter the talent or the knowledge of the pastry chef, the quality of Nestlé Dessert enables everyone to achieve unique desserts, desserts that are just like you.